Beautifully Renovated 2 Family Detached Home! 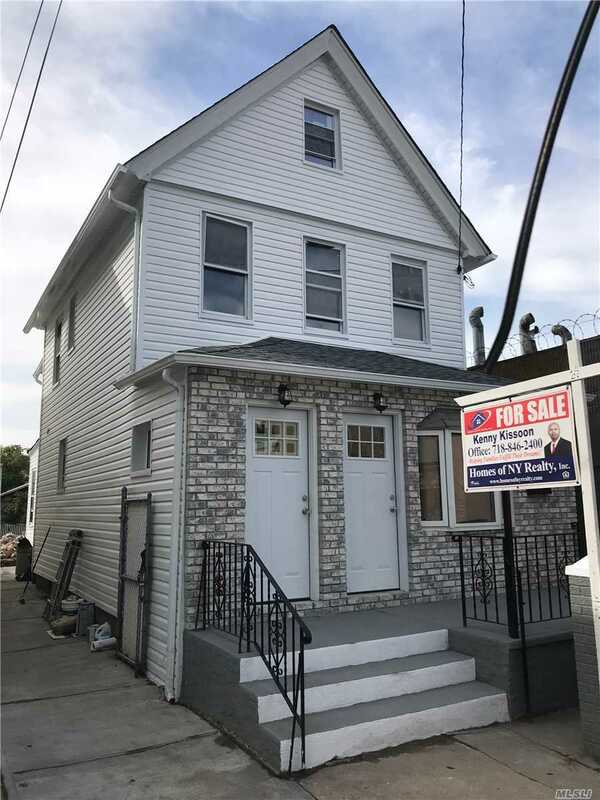 Includes A Brand New Roof, New Sidings, New Electric, New Plumbing, Stainless Steel Appliances, New Kitchen Appliances, New Cabinets, Granite Counter Tops, New Independent Boiler, New Ose To The Basement, And A Private Driveway. This Property Is Definitely A Must See!